Is LCHF the most effective lifestyle for weight loss? Earlier this week was a historic day in Sweden. 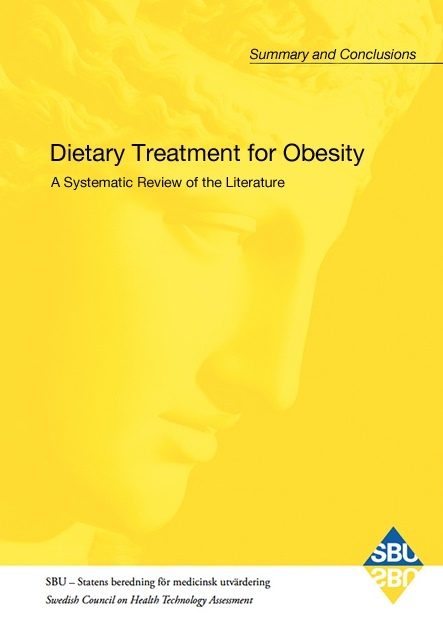 After over two years of work, a Swedish expert committee published their expert inquiry Dietary Treatment for Obesity (Google translated from Swedish). This report from SBU (Swedish Council on Health Technology Assessment) is likely to be the basis for future dietary guidelines for obesity treatment within the Swedish health care system and might also spread to us here in the UK. The health care system has for a long time given general advice to avoid fat and calories. A low-carbohydrate diet, such as basic LCHF food, has often been dismissed as a fad diet lacking scientific foundation. The time has now come to update knowledge in this area. This big news has generated quite a media frenzy in Sweden. Swedish Dr. Andreas Eenfeldt, running the biggest health blog in Scandinavia gives a great English overview of this on his popular blog. Check it out here.